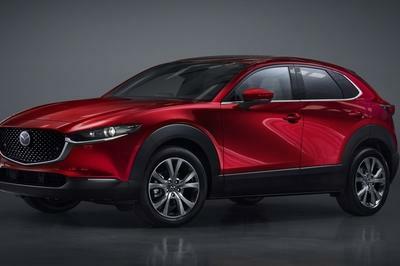 Mazda has finally revealed the model it had been teasing prior to its 2019 Geneva motor show debut – the all-new CX-30, a new small Mazda crossover that you didn’t know you wanted. Had it been called CX-4, its name would have caused less confusion, since it actually fits between the CX-3 and CX-5 in terms of size. Is This the 2020 Mazda CX-4 That was Teased for the 2019 Geneva Motor Show? Last week Mazda released a teaser picture showing the shadowy rear end of a new crossover that will break cover at the 2019 Geneva Motor Show in March. 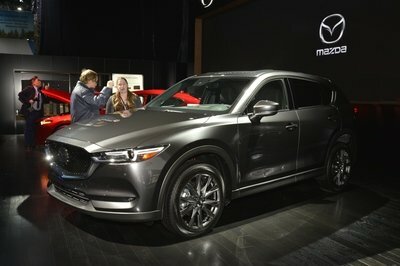 The silhouette looks a lot like the new-generation Mazda3, but it’s not yet clear what model we’re dealing with. 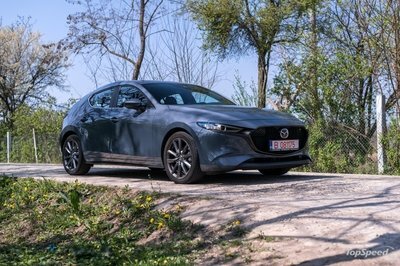 Now, a pre-production vehicle spotted in China confirms that Mazda is indeed preparing to launch a small crossover based on the Mazda3. But what is it? Well, we have three scenarios to consider. 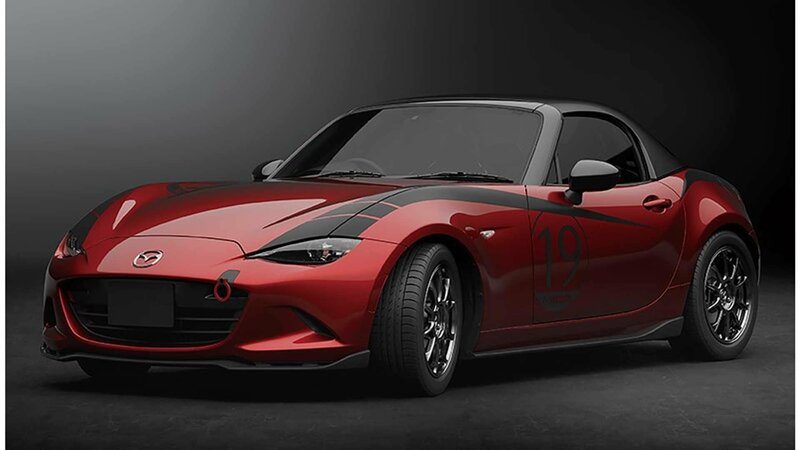 Thirty years have passed since Mazda gave the world the MX-5 Miata, and to commemorate that occasion, the Japanese automaker introduced the MX-5 Miata 30th Anniversary Edition at the 2019 Chicago Auto Show. Limited to just 3,000 units, the MX-5 30th Anniversary Edition is available in both soft-top and retractable hardtop RF trims. 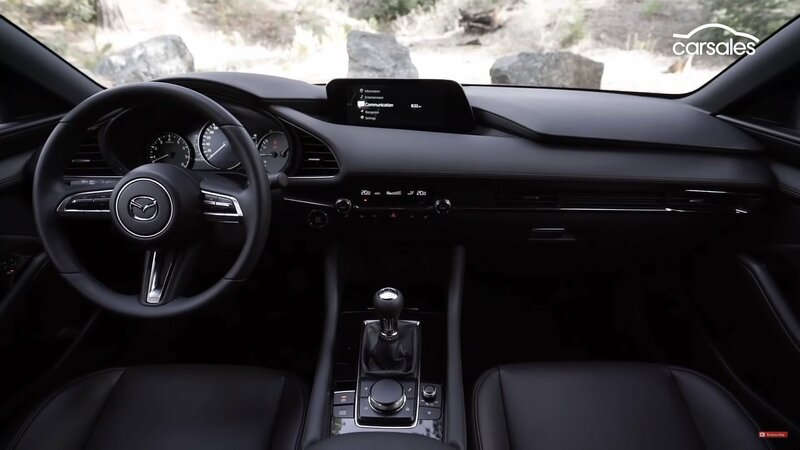 The exclusive touches are mostly cosmetic in nature, though that’s expected considering that Mazda followed the same blueprint when it launched the 10th Anniversary Miata in 1999, the 20th Anniversary Miata in 2009, and the 25th Anniversary Miata in 2014. The limited edition MX-5 starts at $34,995. Unfortunately, the time to get one has passed; all 500 allocations of the MX-5 Anniversary Edition in the U.S. were scooped up a mere four hours after Mazda opened the order books. As we would expect from any contemporary auto show, the 2019 Chicago Auto Show is popping at the seams with new models offered as a “celebration” of some accomplishment or milestone. However, out of all these limited production runs and special editions, we think the 2019 Mazda MX-5 Miata 30th Anniversary Edition is one of the best reasons to really celebrate. This two-door sports machine is an outlier in the market, looking a lot like a greatest hits album for the MX-5 nameplate. Here’s why we’re digging it. 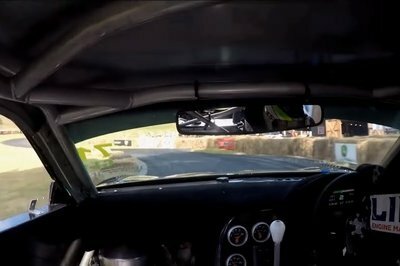 The Mazda MX-5 Miata has been in the automotive industry for three decades now and the automaker decided to celebrate the occasion with the launch of the 30th Anniversary Edition of the MX-5 at the Chicago Auto Show. 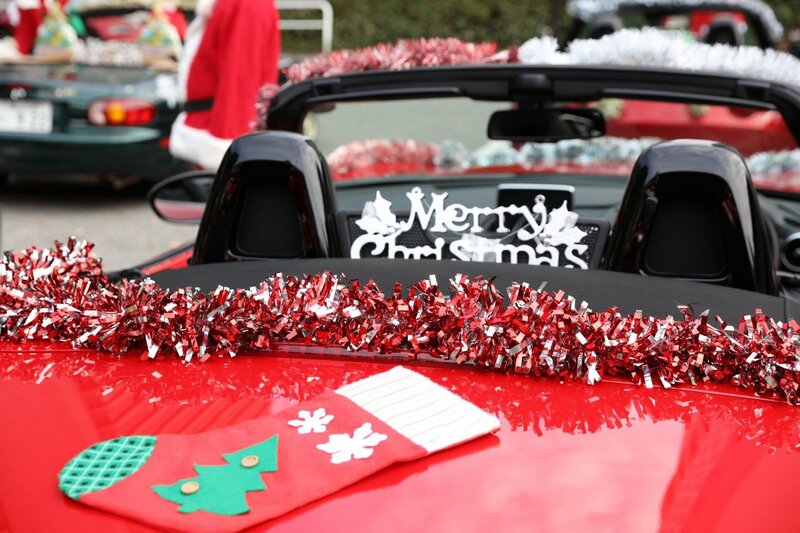 What makes it all the more special is that the original MX-5 also made its debut at the Chicago Auto Show back in 1989! The 30th Anniversary Edition will be limited to a production of just 3,000 copies. The sleek 2019 Mazda CX-9 SUV is one of the least-obvious rivals of the 2020 sixth-generation Explorer. 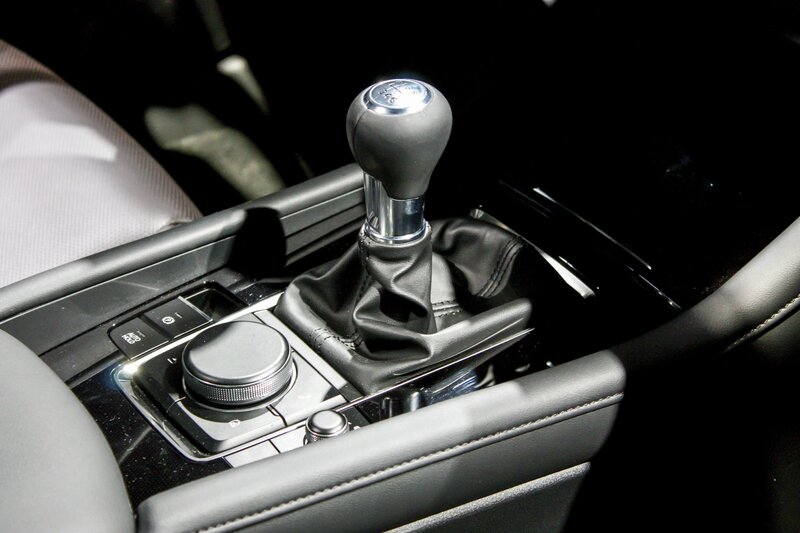 The two models share nothing in terms of exterior design, and this affects the cabin as well. 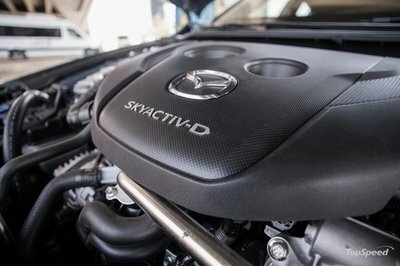 The Mazda is also only available with only one engine and one transmission, and you can only get it with either FWD or AWD. There’re a lot of options if you’re in the market for a three-row SUV and Ford should take into consideration all of its rivals if it wants to keep topping the sales charts with the latest Explorer. 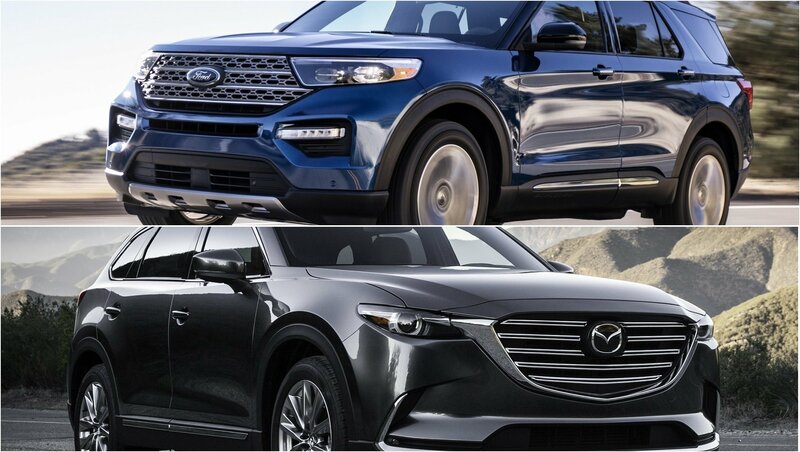 Sure, the Mazda CX-9 isn’t for the same kind of person as the Ford but, size wise, they play ball in the same league so here’s how the two stack up against one another. 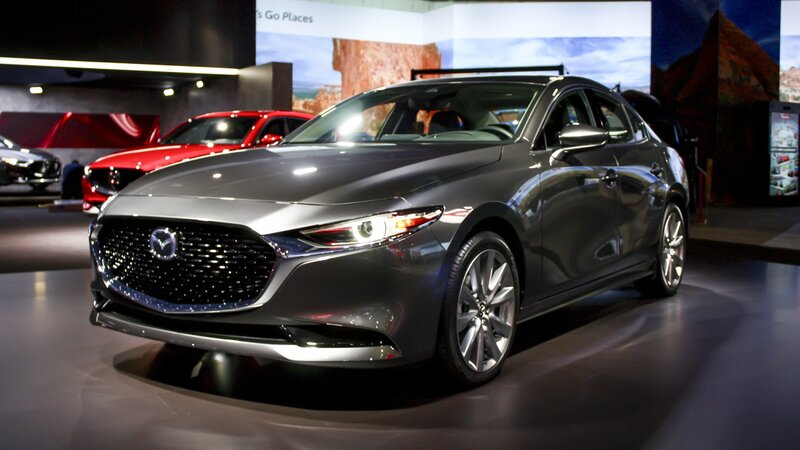 The 2020 Mazda 3 was launched at the 2018 Los Angeles Auto Show and looked quite impressive overall. The first two generations of the Mazda 3 were offered with turbocharged versions, moniker’d as MPS, or Mazdaspeed 3, depending on the market it was sold in. 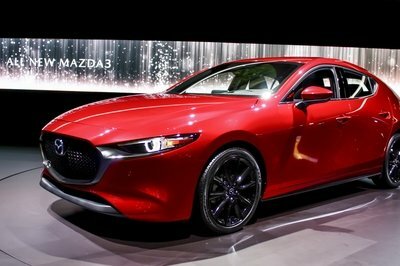 However, Mazda decided to break the pattern with the third-gen by not offering the performance version, and it is doing the same with the fourth-generation 3 as well.